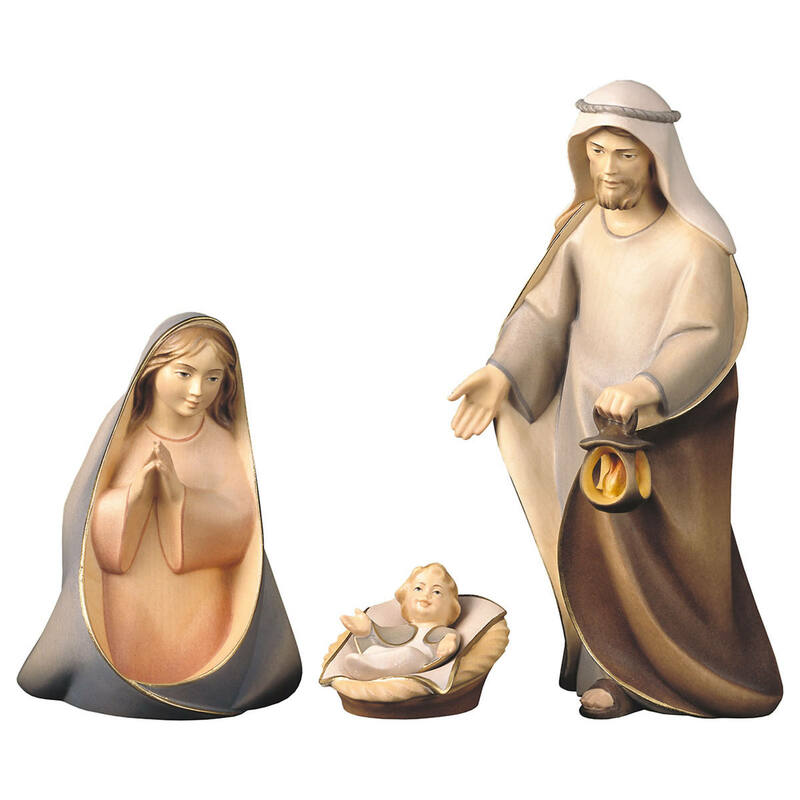 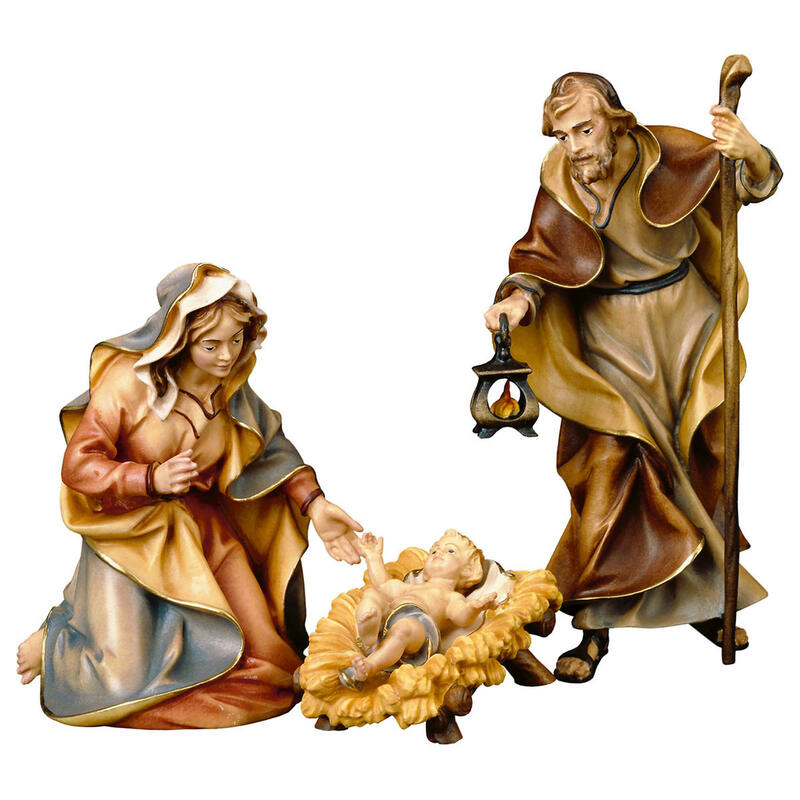 Product information "Ulrich Nativity Set - 18 pcs." 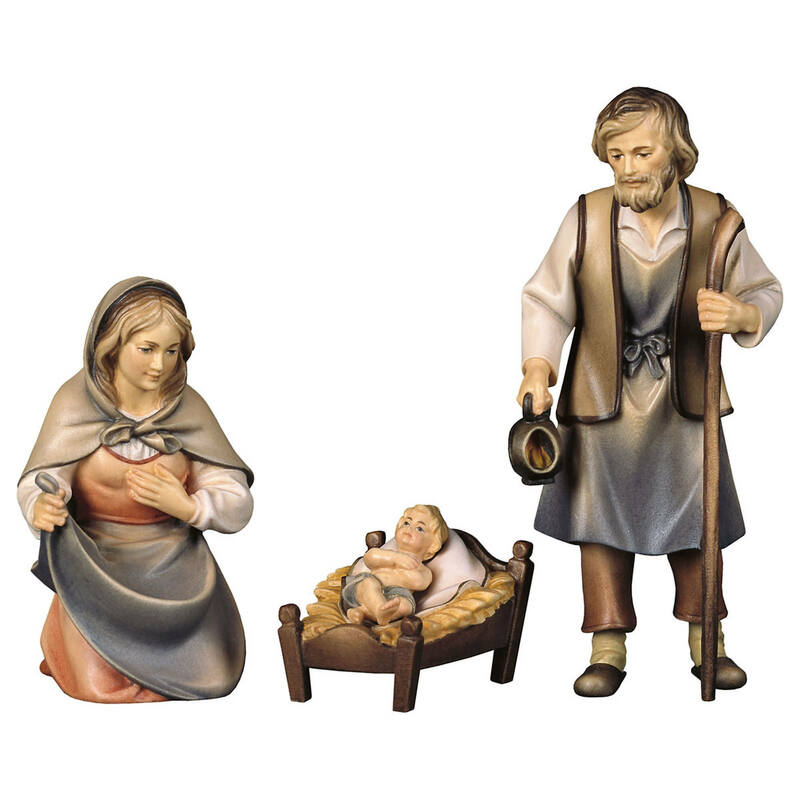 "Ulrich Nativity Set - 18 pcs." 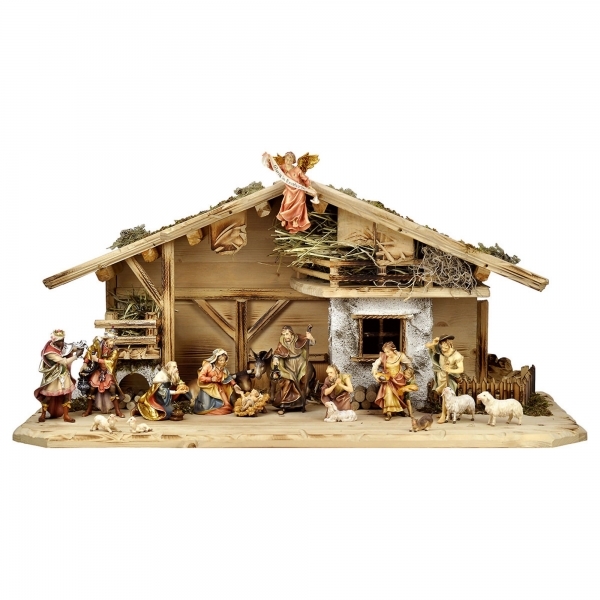 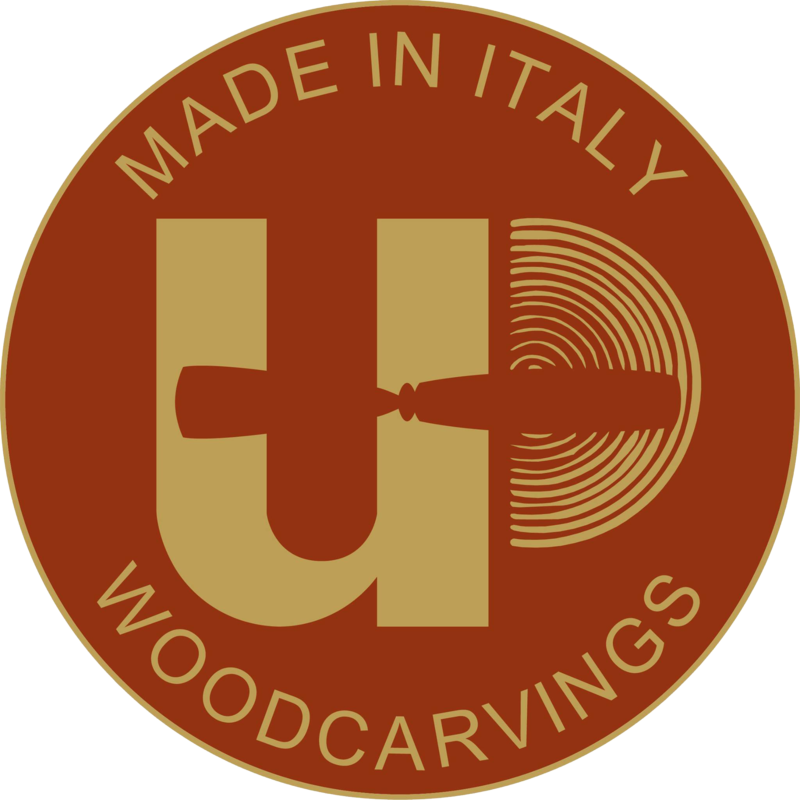 Customer evaluation for "Ulrich Nativity Set - 18 pcs." 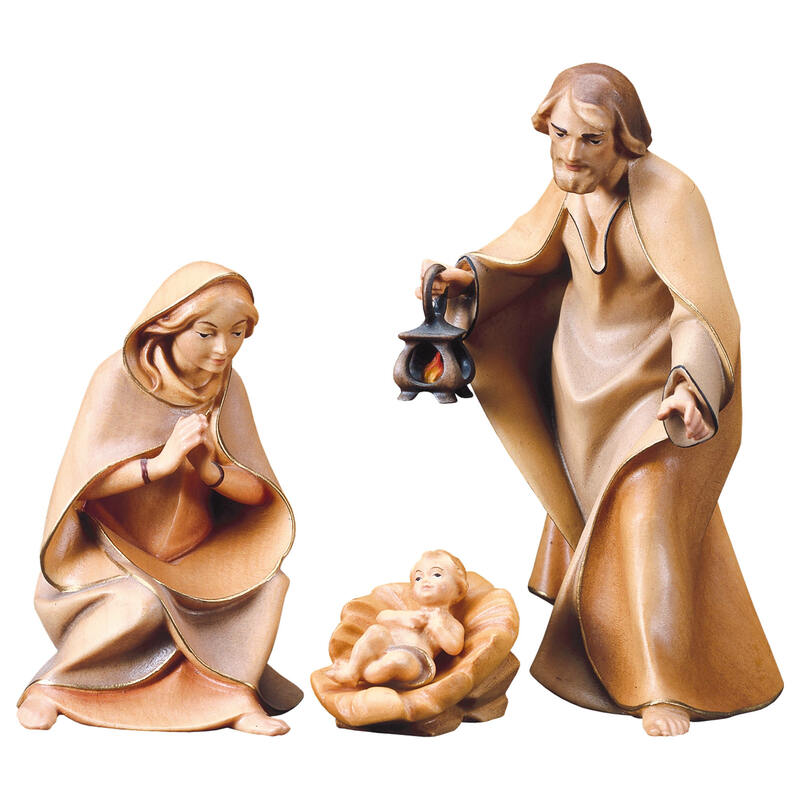 The word of God - 3 pcs.